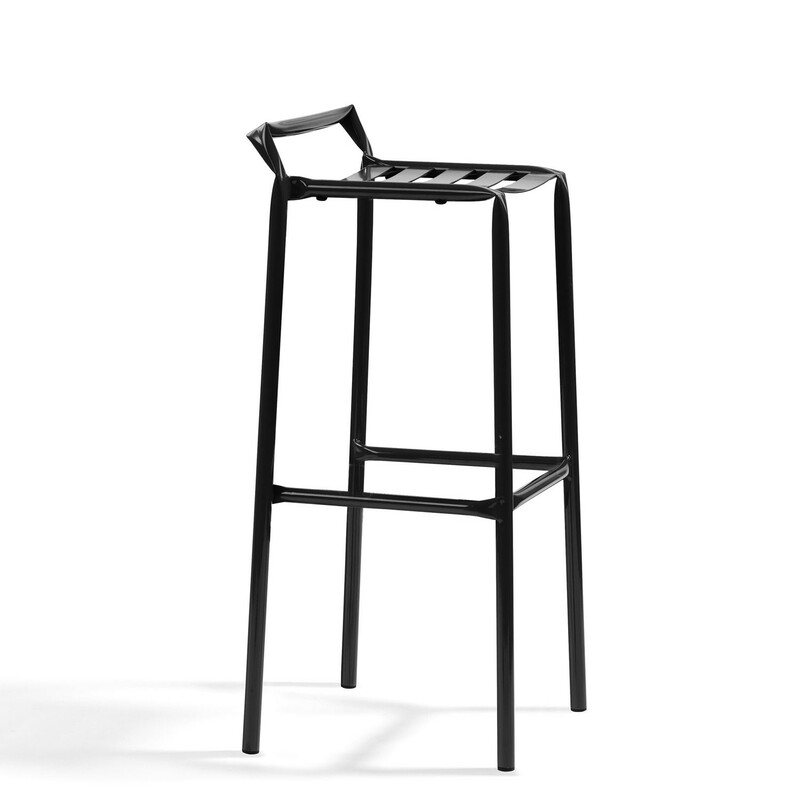 Straw Bar Stool O37 is a stackable high seat constructed entirely of steel and can be used as an outdoor seating solution, as well as indoors. 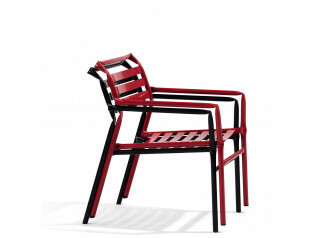 This makes it a great option for warmer months when clients, guests and friends want to take advantage of outside space. 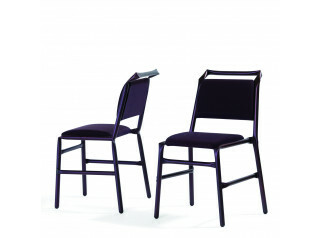 Extend your bar or breakout area whenever you like. 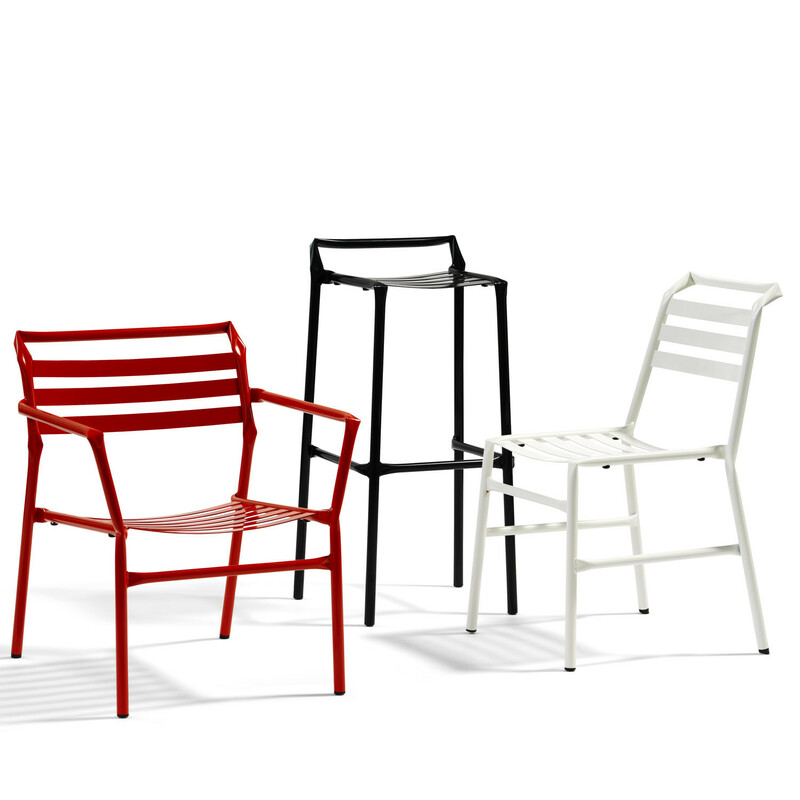 What makes Straw Chair, Straw Lounge Chair and Straw Bar Stool unique is the way in which the tubular steel has been deformed. 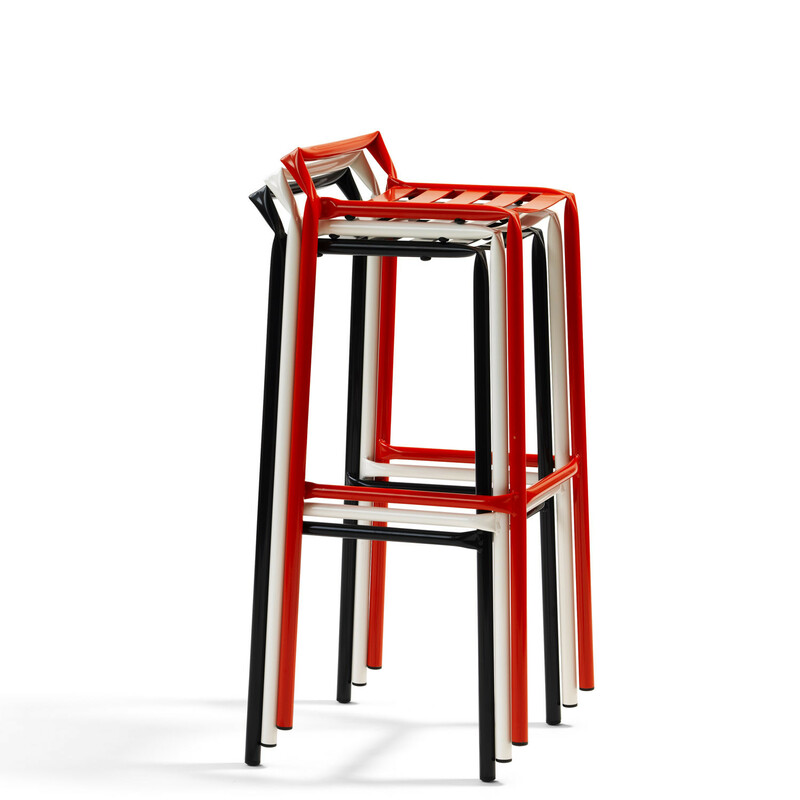 Instead of forming the frame in gentle bends, Osko+Deichmann have folded the steel tubes. 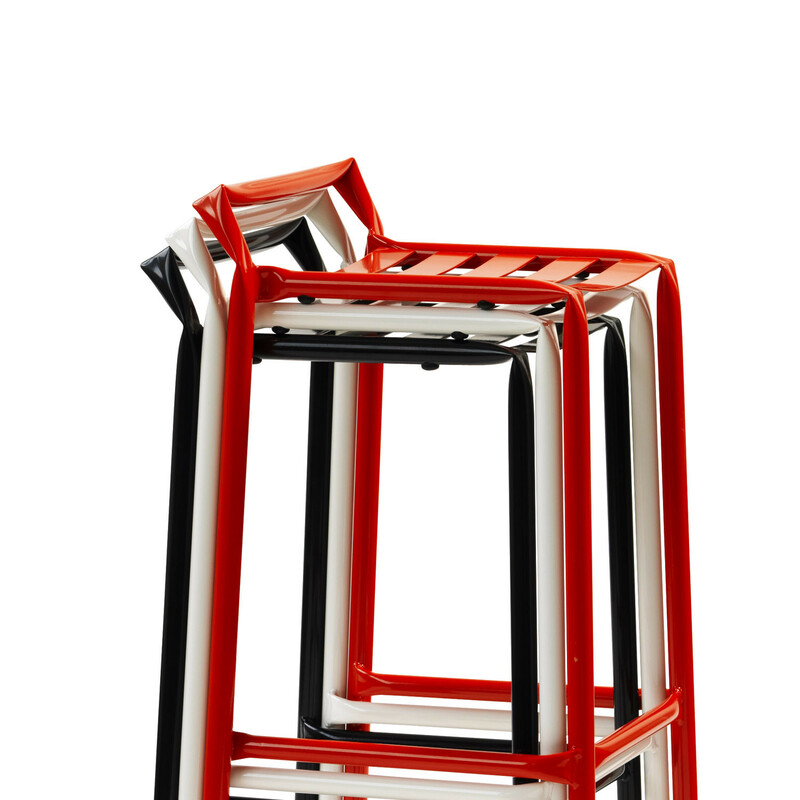 Folds and kinks are the most obvious way to deform a tube, but the contrast with the otherwise rounded shape of the tube produces a result that seems almost to have been fashioned by hand. 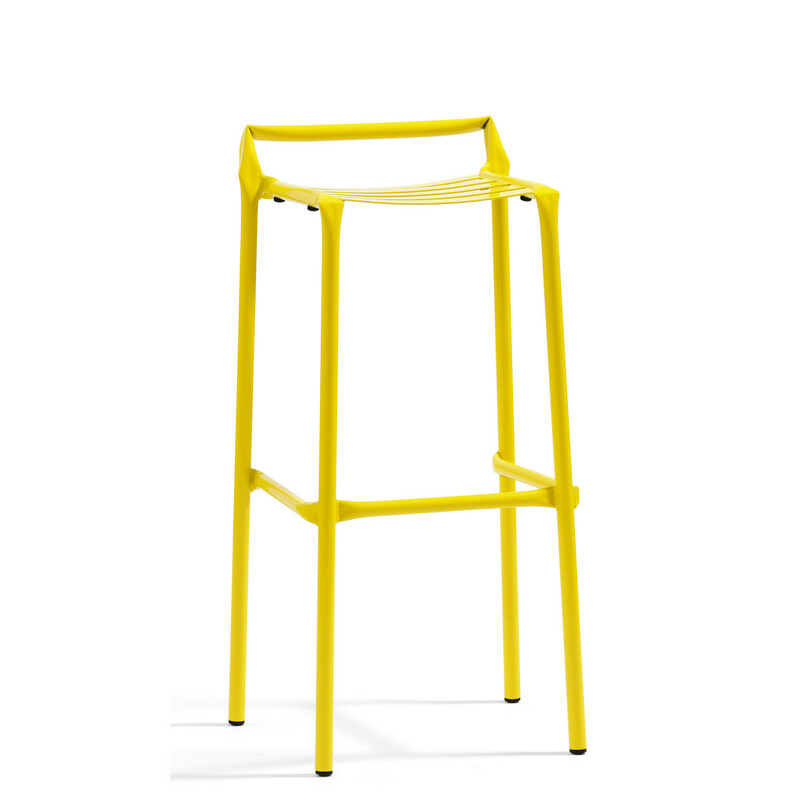 With Straw Tubular Steel Bar Stool Osko + Deichmann pay homage to classic tubular steel furniture, while simultaneously challenging convention both visually and physically, and introducing a striking new expression to the canon of the design. 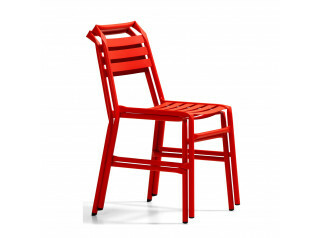 View more furniture at Bla Station. 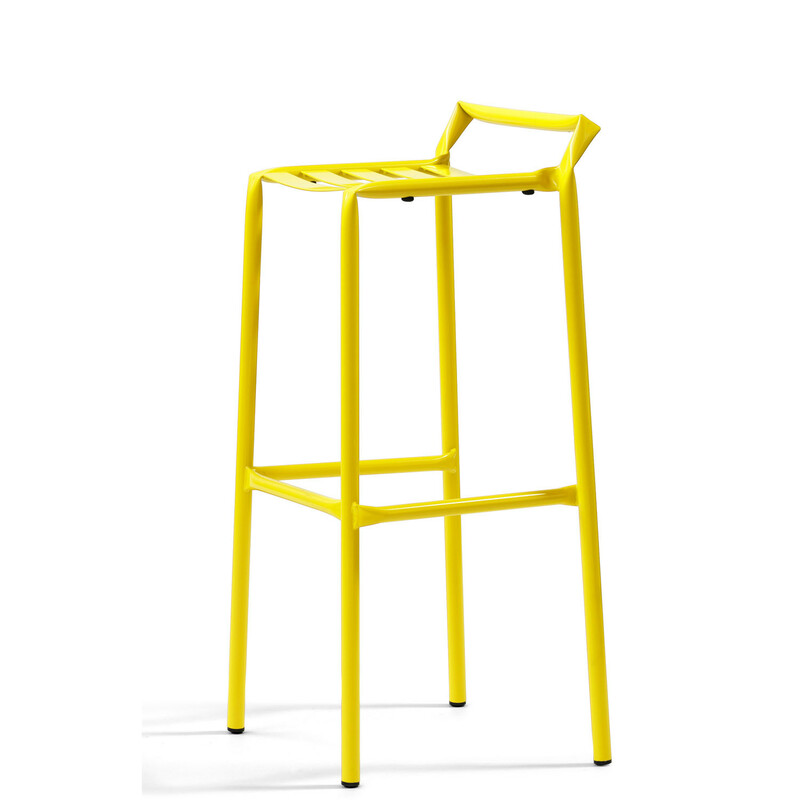 You are requesting a price for the "Straw Bar Stool O37"
To create a new project and add "Straw Bar Stool O37" to it please click the button below. 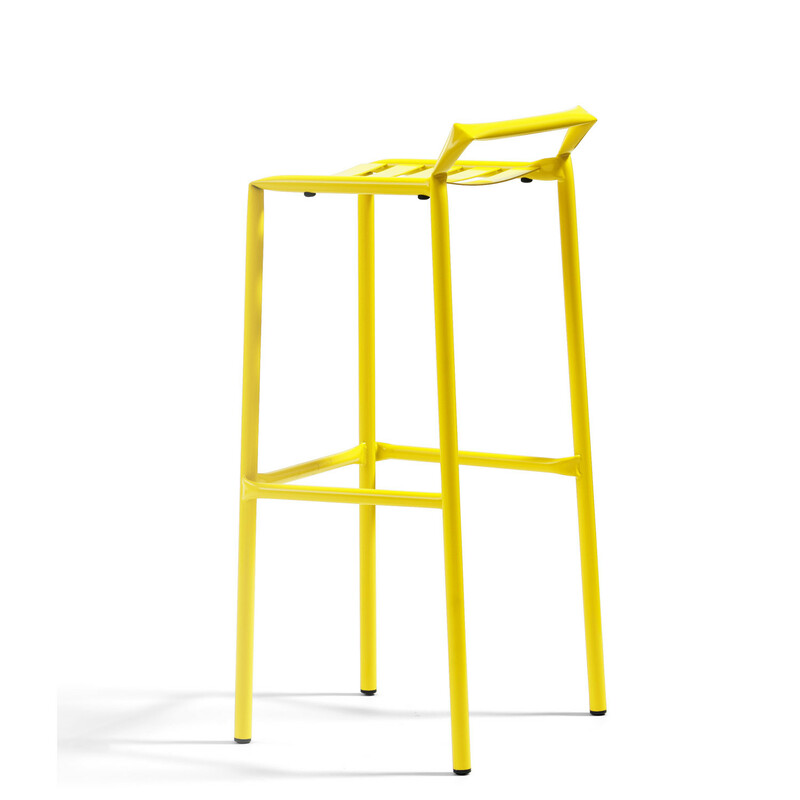 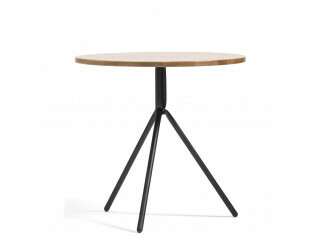 To add "Straw Bar Stool O37" to an existing project please select below.